The e-way bill under GST is expected to be integrated with the National Highway Authority of India (NHAI)’s FASTag tool from April 2019 to help trace flow of goods and curb GST evasion. The revenue department has established a committee of officers to push integration of e-way bill, FASTag and Delhi Mumbai Industrial Corridor (DMIC)’s Logistics Data Bank (LDB) services, after consulting the transporters. 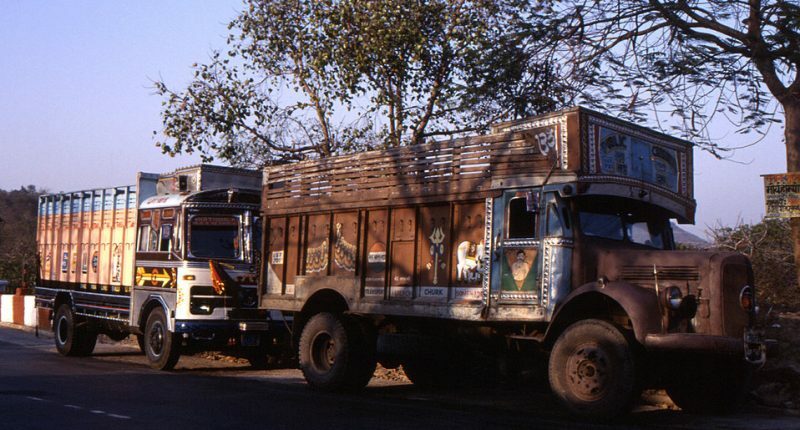 “It has been noticed that some transporters are making multiple trips by generating a single e-way bill. Integration of e-way bill with FASTag would help find the location of the vehicle and also chronologically trace the vehicle crossing NHAI’s toll plazas along with the number of times it passed such tolls,” the official told PTI. “The officers’ committee would explain the benefits to all stakeholders,” added by the official, stating that the move would also promote operational efficiencies across the country’s logistics landscape. Few states like Karnataka are implementing an integrated system on a pilot basis, and integration at PAN-India level would be extremely useful for tracking goods and ensuring that e-way bill has been created for the correct span of travel. “The FASTags would also help in preventing goods and services tax (GST) evasion by shady businesses taking advantage of the loopholes in the supply chain,” the official said. Similarly, Delhi-Mumbai Industrial Corridor (DMIC)’s container tracking services, also known as the LDB programme, may be synced up with the e-way bill system to improve the country’s logistics ecosystem. Presently, the lack of harmonisation with regards to sharing information among different agencies is affecting the ease of doing business in India. The current mode of the ‘track and trace’ mechanism further is leading to misuse of the e-way bill. Economic Times quoted that the central tax officers have detected 3,626 cases of GST evasion/violations involving Rs 15,278.18 crore during April-December 2018 period. E-way bill system, lauded as an anti-evasion measure, was rolled out on 1st April 2018, for moving consignments worth over Rs 50,000 from one state to another. The same for the movement within the state and union territory was implemented in a phased manner from 15th April 2018. Transporters of the consignment of a value exceeding Rs 50,000 would be required to show the e-way bill during the transit to a GST inspector if questioned. 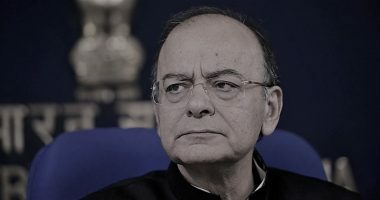 “The integration of the e-way bill with FASTag and LDB is expected to help increase tax collections by restricting the trade that currently happens on a cash basis,” the official quoted to ET. 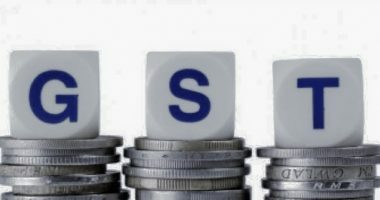 The National Highways Authority of India (NHAI) has started using the FASTag system for collection of toll electronically on national highways. FASTag also offers non-stop movement of vehicles through toll plazas. 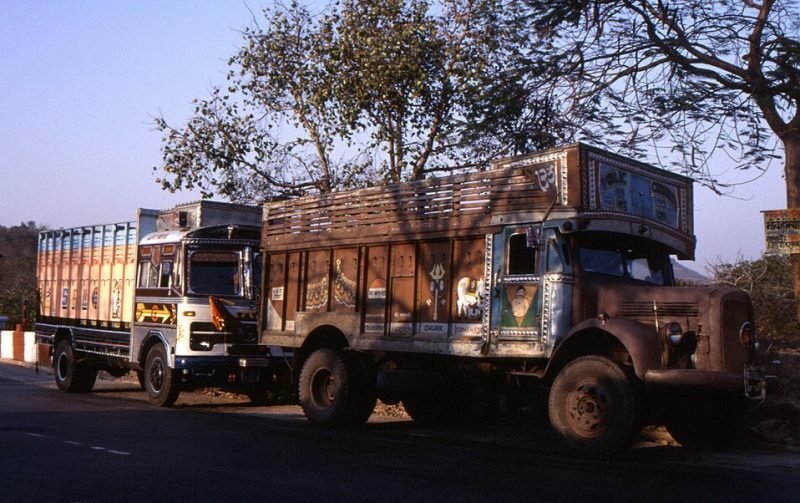 Integration of e-way bill with FASTag will help revenue authorities trace the movement of vehicles and make sure that they are travelling to the very destination the transporter or the supplier had specified at the time of generating the e-way bill. It will also help the suppliers or recipients to locate goods through the e-way bill system. Transport carriers would also be able to track their vehicles through SMS alerts that would be generated at each toll plaza. 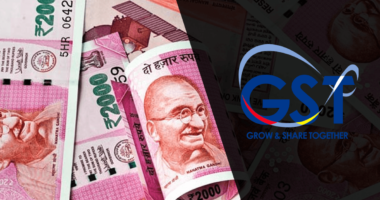 As the GST system stabilises itself, the focus of the Central Board of Indirect Taxes and Customs (CBIC) has now shifted on GST compliance and tax evasion.